Everybody in the world would know about Confucius. Qufu is deeply related to Confucius as it was the home town of Confucius. It is believed that Confucius was born at the nearby mountain Ni. 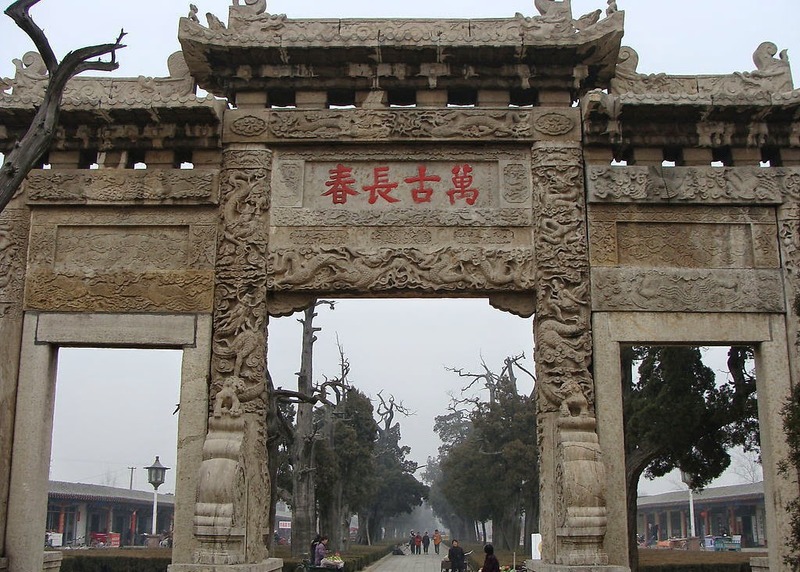 Also Qufu is notably famous for its historical relics, historically important landmarks, temples and cemeteries. Qufu city is located in the south west side of Shandong province in People's Republic of China. The city is 160 kilometers far from the capital city of Shadong Jinan and 45 kilomters far from Jining. This is one of the 24 famous historical and culturally important location declared by the Sate Council. 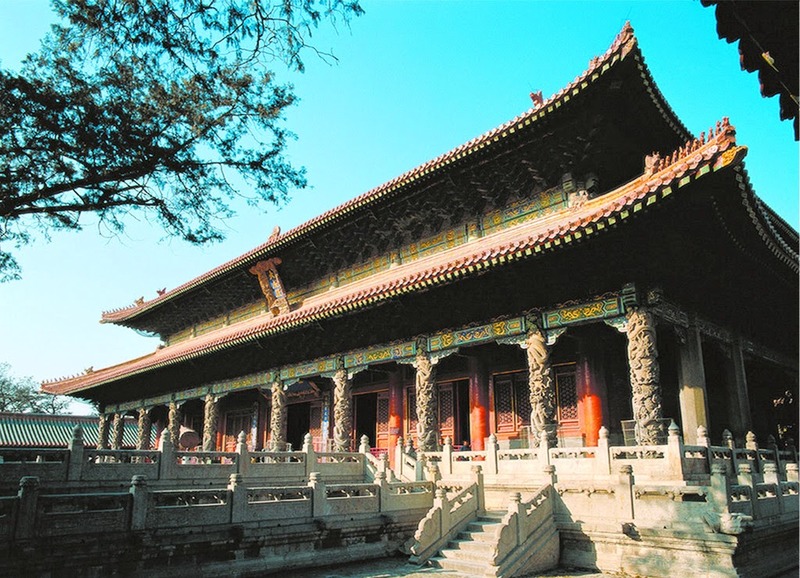 Qufu is very much famous for the three cultural sites related to Confucius. This site has been declared as a UNESCO World Heritage Site in 1994. All these three sites are called as San Kong or The Three Confucian sites and they are marked as the Temple of Confucius or Kong Miao, the Cemetery of Confucius or Kong Line and the Kong Family Mansion or Kong Fu. 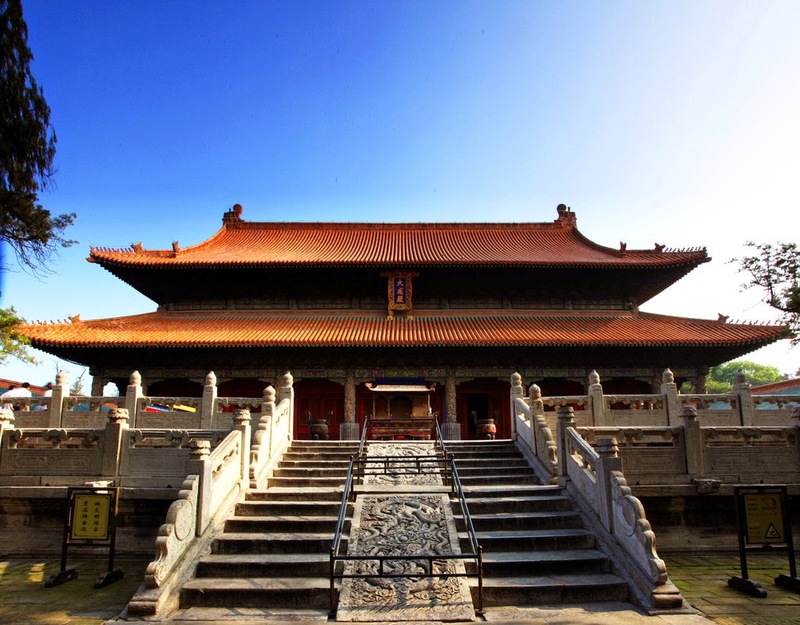 Tourists who visit Qufu should not avoid visiting this historically and culturally important sanctum sanctum location. Incidentally, it will be quite amusing to note that most of the people in the area do have Kong as their surname which means they are part of the Confucius family. Further to the three important sites, tourists can include Temple of Yan Hui, Temple of Duke Zhou and Tomb of Shaohao in their itineraries. Winter is an off season and the rest of the season tourists are encouraged to visit the area. During the ruling of Emperor Lu, Qufu was the capital in Spring and Autumn Period, part of the Chinese history. The city has a history of more than 2,500 years. The Confucius cult is synonymous the main contribution that has been offered by the city to the world, undoubtedly. 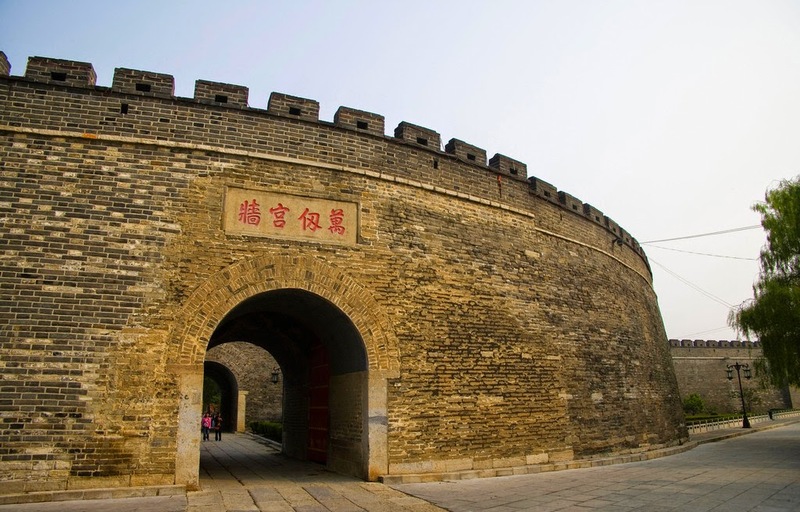 The city has witnessed the rise of many emperors and relics related to the rulers’ presence and how they praised Confucius is evident from the various inscriptions on the stales. Most of the engravings are in Chinese but some are engraved on Mongol. Among all the historical objects, the most important one is mighty stone tortoises. The descendants of Confucius are seen embraced Christianity and Jewish but majority are still follow the Muslim faith. Good road, rail and air net works make your trip to Qufu an easy one. There are regular buses from Jinan and also you can find frequent bus services from Tai'an and Qingdao. The main rail line from Beijing to Shanghai passes through Qufu which allows passenger to get down at Qufu. If you hope on a high speed train, the journey can be completed in 2 hours from Beijing and 3 hours from Shanghai. Good air connectivity is also available to Qufu from various other major cities. Most of the main important site entry is regulated with entry fees. That is varied between CNY 30 to 80. Prepare yourself to visit the historically important place and feel the presence of the great Confucius!